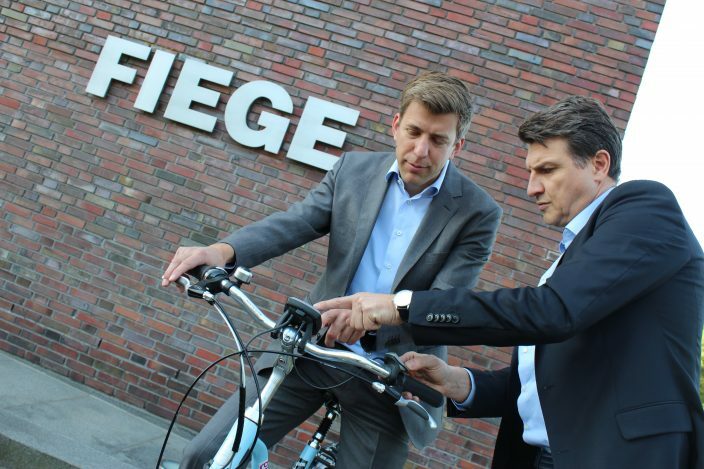 Ulrich von den Benken (r.) shows Jan Fiege how the e-bikes work. 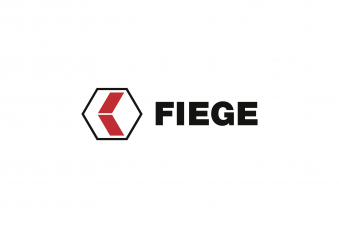 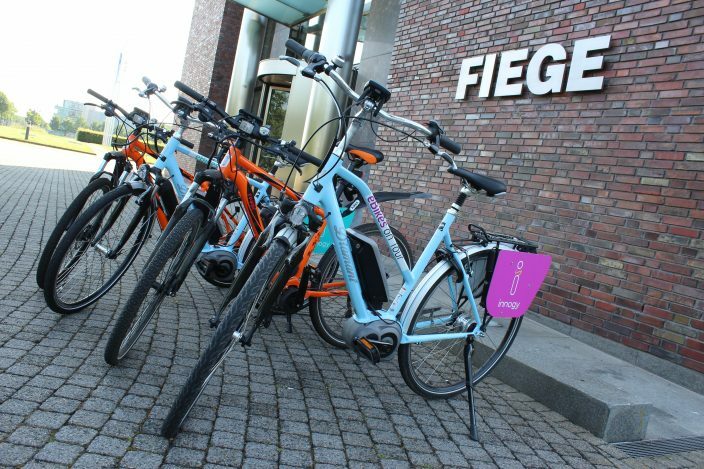 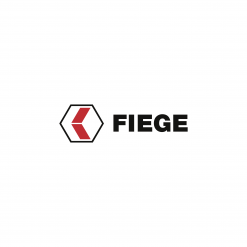 Fiege's employees are to be given the opportunity to acquaint themselves with electrical mobility. 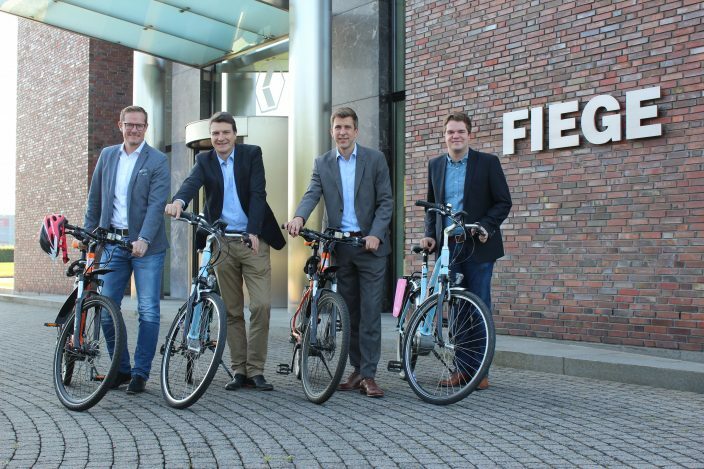 Four e-bikes are already there, more to come - possibly at other sites.